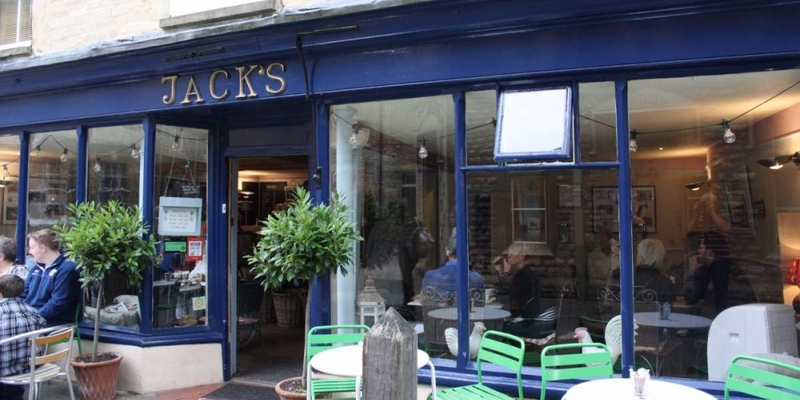 Jack’s is a well established coffee shop in the center of Cirencester, renowned for the amazing cakes on offer, all made on the premises. An accessible cafe with a light and airy atrium containing plenty of seating; a welcoming and friendly service and delicious light lunches from a daily changing menu.  We offer a superb outside catering service with a wide variety of options, from sandwiches for your board meeting, to a full wedding banquet. All our cakes and quiches can be made to order as well as other special requests from our extensive menu.